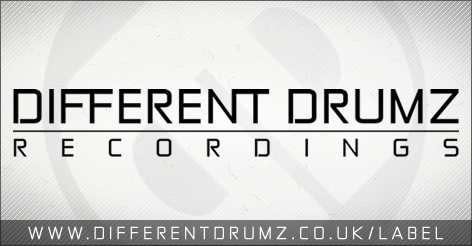 Different Drumz Recordings | Label News! To check out the official Different Drumz Recordings page with info and audio clips from all our current and forthcoming releases click here. If you would like us to keep you updated with all our releases then please make sure to follow us on our Different Drumz Soundcloud page, join our mailing list or check back again soon to stay in the loop! 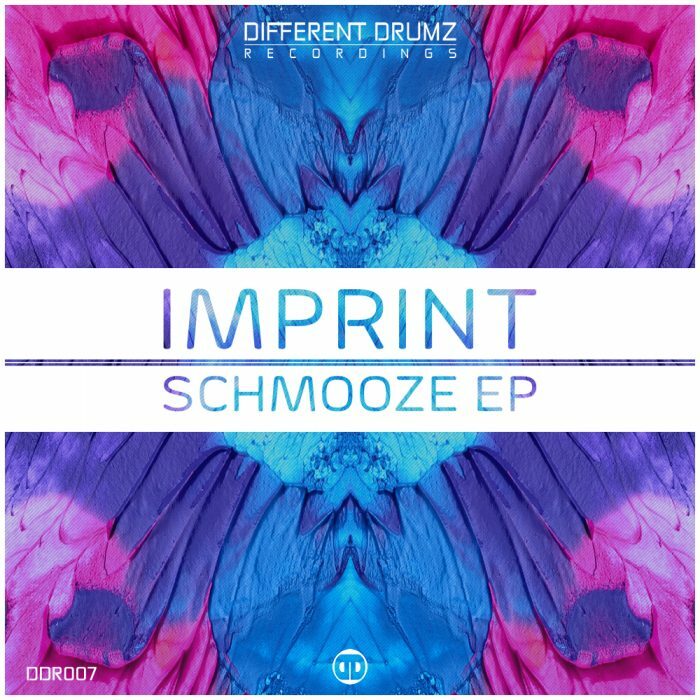 Our seventh release ‘Imprint – Schmooze EP [DDR007]’ is available now from all major digital stores. For more information about this release, audio previews and buy links click here. 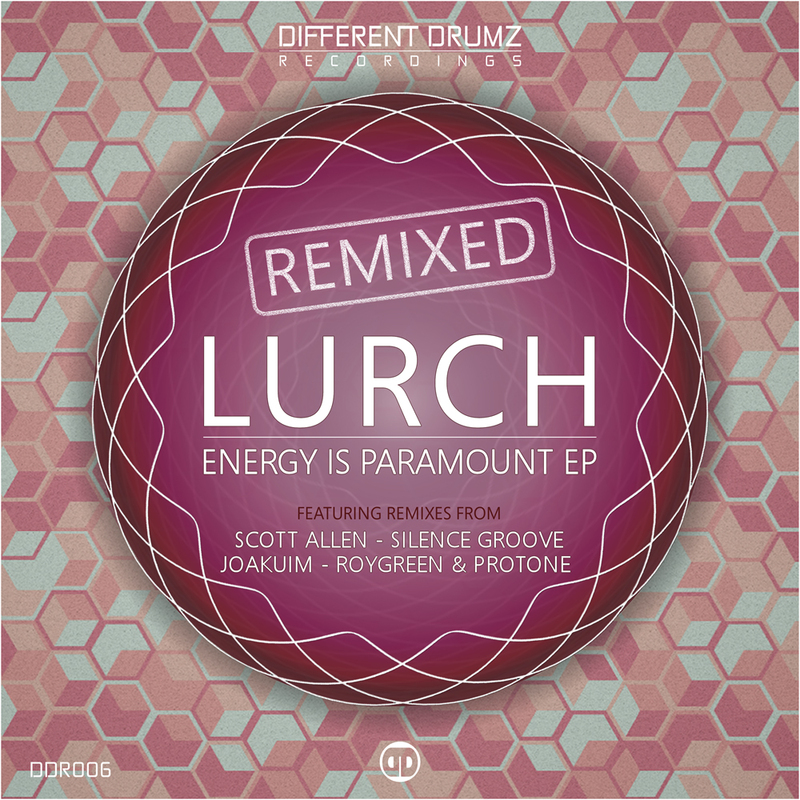 Our sixth release ‘Lurch – Energy Is Paramount EP Remixed [DDR006]’ is available now from all major digital stores. For more information about this release, audio previews and buy links click here. 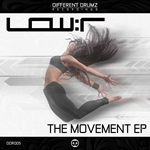 Our fifth release ‘Low:r – The Movement EP [DDR005]’ is available now from all major digital stores. For more information about this release, audio previews and buy links click here. 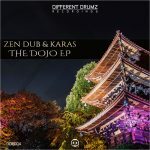 Our fourth release ‘Zen Dub & Karas – The Dojo EP [DDR004]’ is available now from all major digital stores. For more information about this release, audio previews and buy links click here. 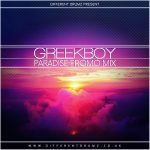 Our third release ‘Greekboy – The Ticket To Paradise EP [DDR003]’ is available now from all major digital stores. For more information about this release, audio previews and buy links click here. 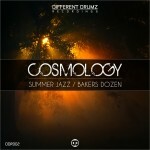 Our second release ‘Cosmology – Summer Jazz / Bakers Dozen [DDR002]’ is available now from all major digital stores. For more information about this release, audio previews and buy links click here. 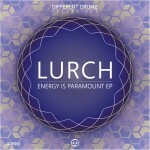 Our first release ‘Lurch – Energy Is Paramount EP [DDR001]’ is a lovely little 4 track EP and its out now in all major digital stores. For more information about this release, audio previews and buy links click here.